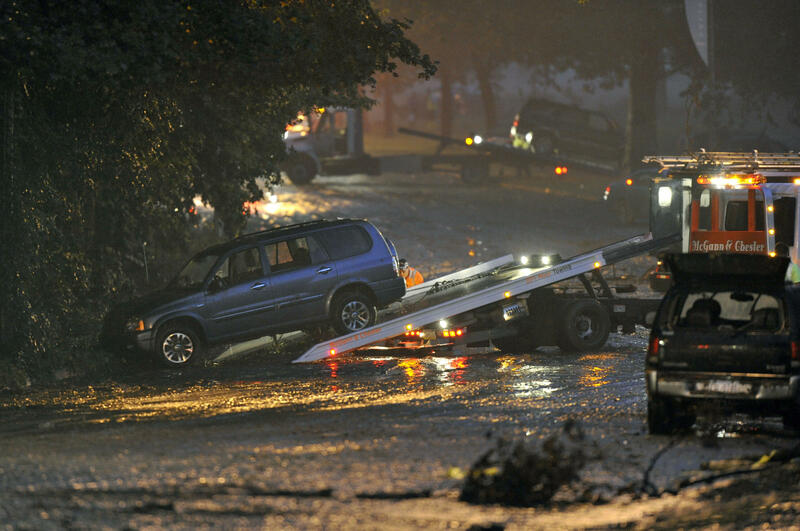 In this Aug. 19, 2011 file photo, workers clear vehicles from the scene of a flash flood caused by heavy rains that killed a 45-year-old woman, her 8-year-old and 12-year-old daughters and a 72-year-old woman along Washington Boulevard in Pittsburgh. Pittsburgh Mayor Bill Peduto said this summer that the city would take over inspections and maintenance of a $450,000 gate system intended to prevent vehicles from entering the road during flooding. 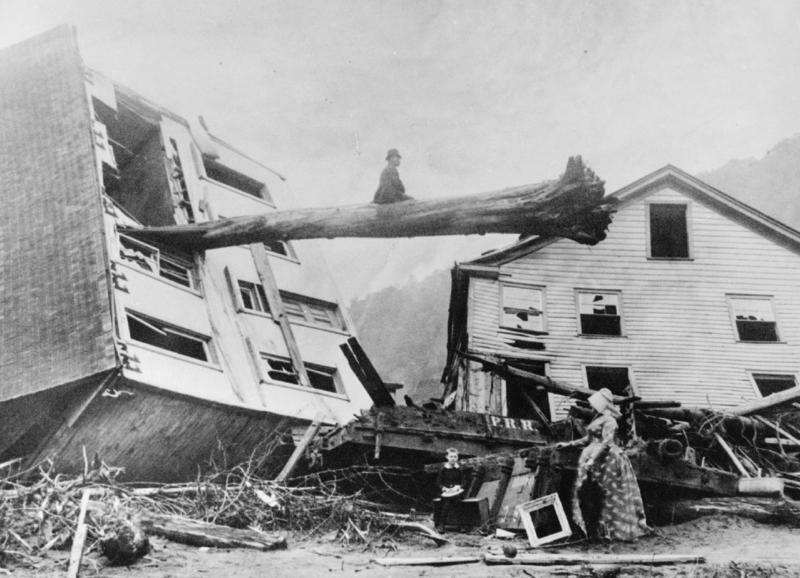 Plaintiffs' attorneys argued that the firm should have warned about the danger before the August 2011 flood. The state Superior Court said Friday that the attorneys should have been allowed to amend their suit to address the judge's concerns. 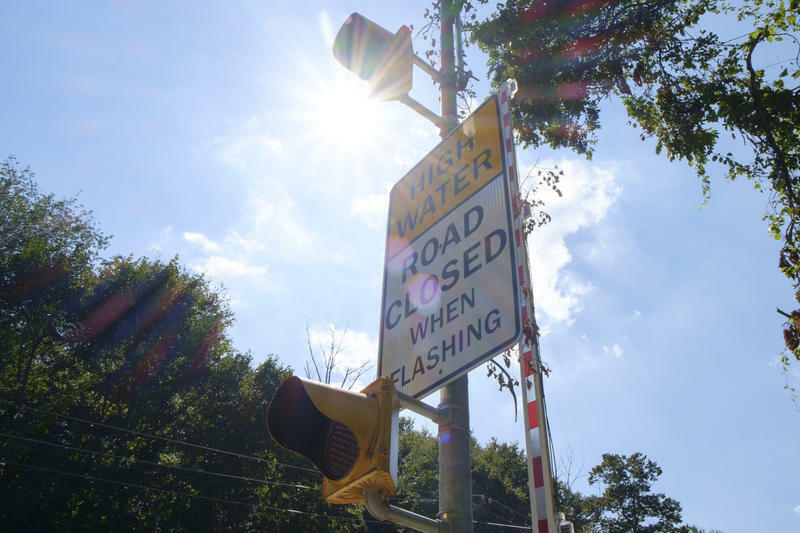 The city and its water and sewer authority, along with the Pennsylvania Department of Transportation and county sanitary authority, earlier settled legal action. PennDOT has since installed gates to keep traffic out during heavy rain.